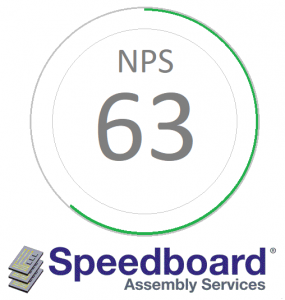 We are delighted to report a Net Promoter Score (NPS) of 63% following our very first NPS survey conducted in March 2018. We contracted a consultant to call at least three key customer contacts at each and everyone of our customers. These included the CEO, Head of R&D and our daily point of contact. We had a 90% response rate by contact.